I always enjoy getting submissions from the site and I apologize for not being on top of them, but I am listening to them. This one is is an interesting submission because it takes that dancehall reggae sound and adds dubstep to it. The dubstep compliments the reggae in a crazy way. I am loving it. Check it out now! Download it since it is free! Falkirk, is a Tulsa based DJ and Producer whose reputation has been rapidly growing due to his unique blending of Electro, Punk, Dubstep, Trap, Bounce and more into, aggressive and eclectic sets that are highly entertaining and extremely danceable. His tracks have been heard world wide, in over 100 countries, giving him wide international exposure. Falkirk has opened for many internationally known artist such as – AwolNation, Doctor P, Zeds Dead, Kraddy, Savoy, Midnight Conspiracy, Air Dubia, Skitsnygg, Kids At The Bar, Thrill Kill Kult, Helicopter Showdown, RUN DMT, Archnemesis, Grandtheft and Schoolboy and has played at some of top venues and parties around, including: The Historic Cain’s Ballroom, Robotic Wed (Kamps OKC), Lizard Lounge (Dallas) and Lipgloss (Denver). He has been featured on some of the internets hippest and most popular music blogs, including The Hype Machine, Earmilk, Welikeitindie, The Get Downnn, Disco Demons, Robot Dance Music, Metalectro and many more. Not only that, but Radio Darmstadt 103.4 in Germany, presented him with the award – ‘Best DJ Set of 2011’ for his ‘We Are Legion’ live mix. Falkirk is one of the founding members and current resident for one of Oklahoma’s biggest dance parties: PANIC! The club night started in Nov 2009, and has been consistently pulling in capacity crowds ever since. Falkirk played at Dancefestopia Music Festival in KCMO on September 13th and will be playing with Rusko and Adam F on Nov 24th. Always pushing forward, Falkirk continues to blur genre lines, with an unwillingness to be trapped behind just one. His riotous sets are sure to get your blood pumping and your feet moving. 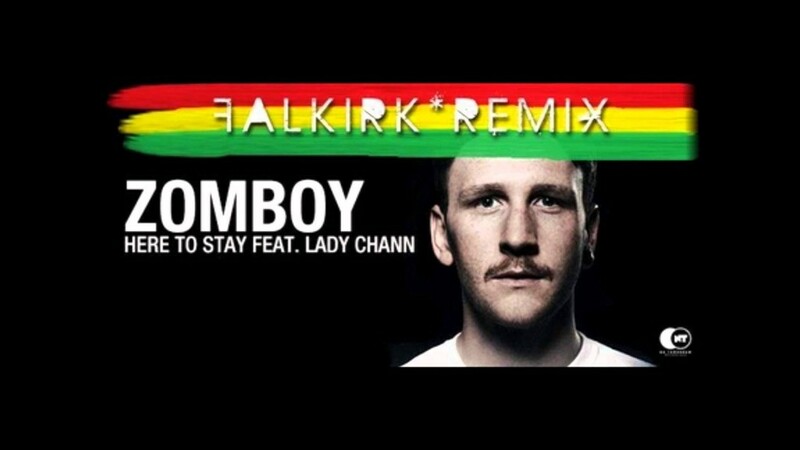 Check out Falkirk on Facebook and Soundcloud.